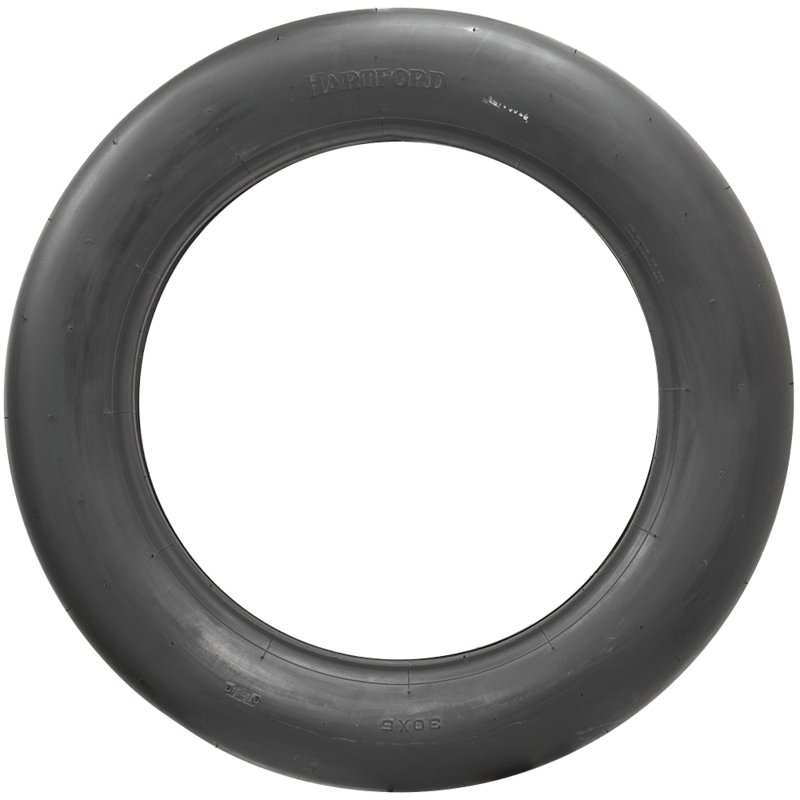 This is an authentic 30x5 Hartford Airplane tire. There are precious few suppliers for parts used in airplane restoration projects. 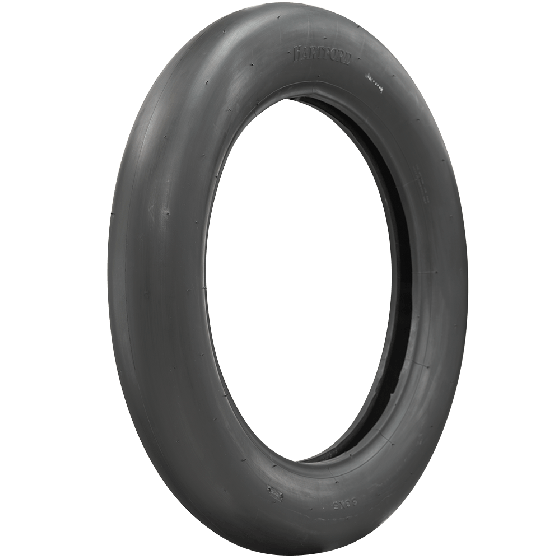 Coker Tire Company offers this authentic tire for the restoration of select vintage aircraft models. 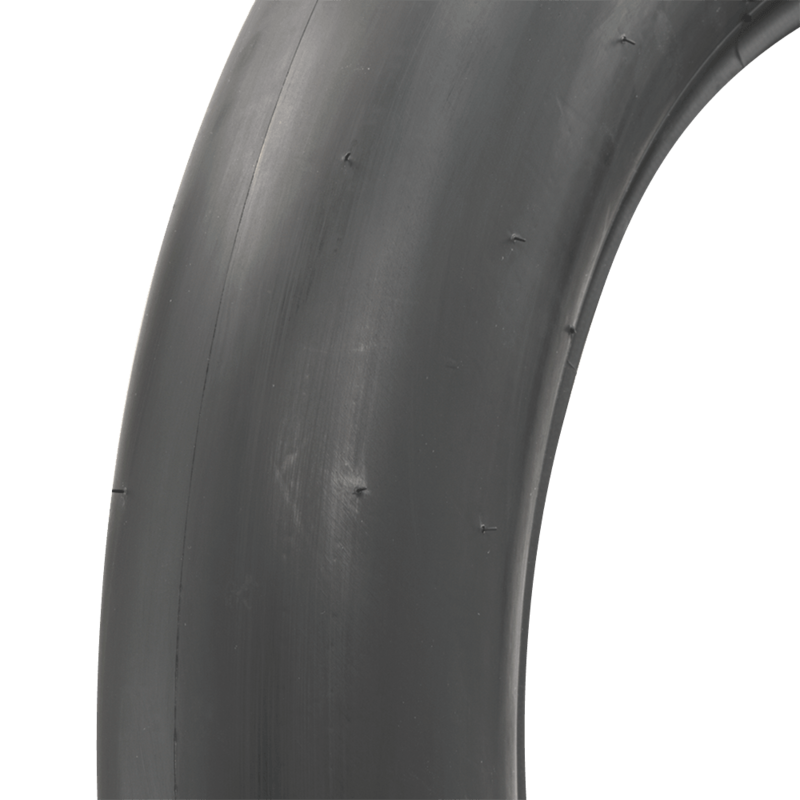 This tire features an all smooth tread design and is manufactured and sold for display purposes only. 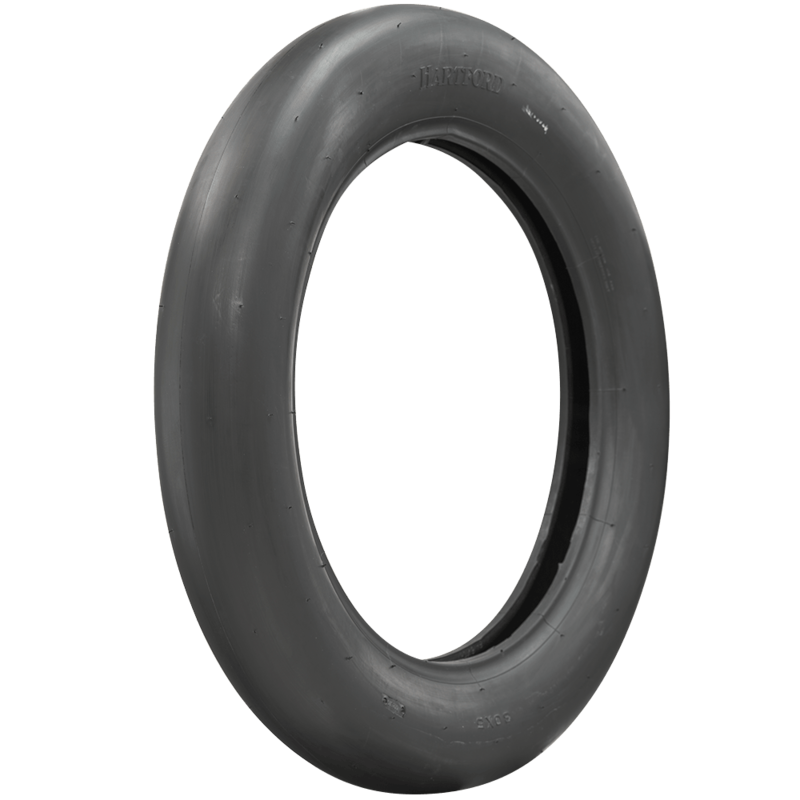 These rare tires are available in limited supply, please order while they last. The recommended tube is item #8700, available here. How many ply are these tires ? These tires are for display only. They can support 1600 lbs. each at 50 PSI.